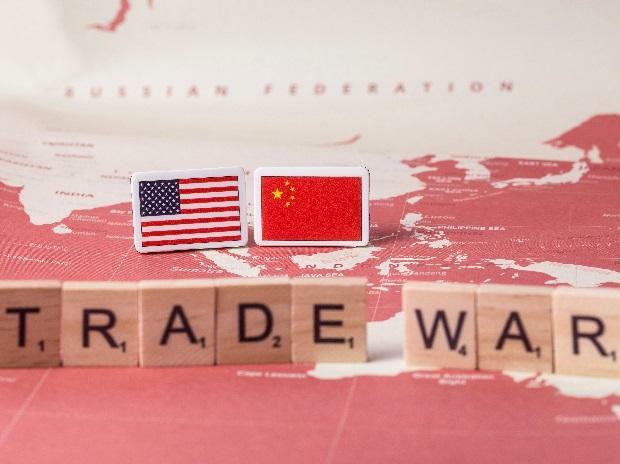 China's government says it is ready to retaliate if US President Donald Trump goes ahead with a tariff hike on Chinese goods and expressed confidence it can maintain "steady and healthy" economic growth. A Commerce Ministry spokesman said Thursday that "necessary countermeasures" are ready if 25 per cent penalties due to be announced as early this week on a $200 billion list of Chinese products take effect. The Chinese measures target $60 billion of American goods. The two governments already have imposed penalty duties on $50 billion of each other's exports in their dispute over US complaints that Beijing steals or pressures companies to hand over technology. The spokesman, Gao Feng, said, "China is confident, capable and able to maintain steady and healthy development of the Chinese economy.